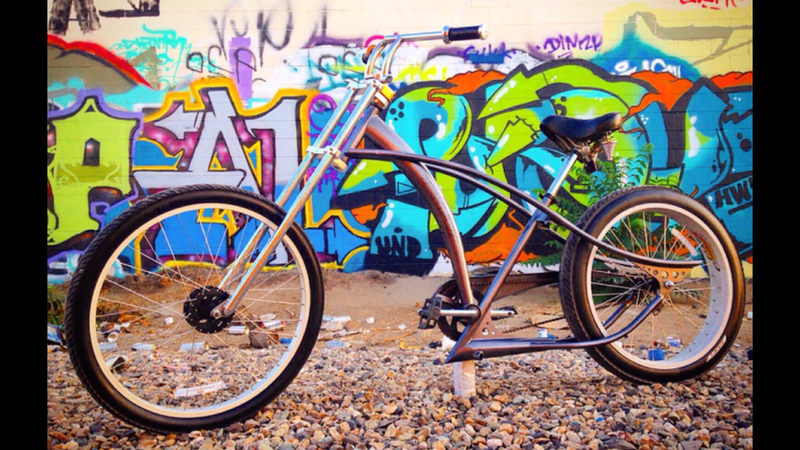 Has anyone out there customized a Sun Drifter Cruiser... or any of the other Crank Forward style frames? Here is what I was thinking about trying.. what do you think? I'm considering converting it to a full size banana seat bike. What do you think? 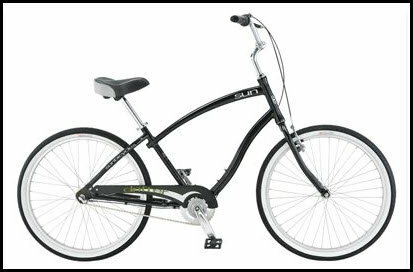 This what my bike currently looks like.. but has all black seat. This is what I'm thinking about doing to it. What do you think? 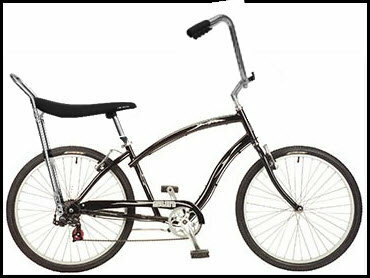 i did this with a schwinn style chopper (actually a "big-mo" chopper. same ergos though). it actually made the reach to the pedals too long. wasn't a serious project though so i didn't make much attempt to make it comfortable for me. probaly should try your question in the beach cruiser section (just thinking i haven't looked at the section yet so maybe you already have). A phat cycle xr1. I took that before I put on handle bars from and actual 250cc dirt bike. They were lower profile and looked a lot better. I had also put 36x23 gears. I traded a bike I got for free and $50 for it. I just traded it away for a $1200 gas bike. In your case I would stay away from banana seats theyer not comfy and I don’t really trust the rear supports. If your bike has gears you should try and forget about a ss conversion. It can be done but is a pain. If your bike is already ss. I would suggest buying online 20 21 22 and 23 tooth cogs. Learn how to swap em out and find out which one you like best. I’m athletic build 180lbs. My favorite was 36x21 gears.